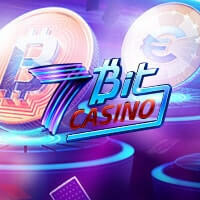 Bcourt Casino is an online casino supporting bitcoins to provide everyone an exciting and convenient gaming experience. Powered by SoftSwiss, it is known for feature-packed and top-quality casino games everyone would love to try their hands at. One of the most popular on their list is Bitcoin roulette. From simple to awesome, this innovative wheel of fortune will give players a new and thrilling way to spin and win. At Bcourt Casino, everyone can get a firsthand experience of Bitcoin roulette without risking any. In fact, this game can be played in the ‘Play for Fun’ mode without having the need to sign up or make a deposit. Instantly, players are given 10,000 free credits, which they can make the most of to try the game’s quality, know its rules and systems more, gain confidence, or simply have fun. Aside from bitcoins, Bcourt Casino accepts other conventional payment methods like wire transfers and credit cards. However, unlike other online casinos, they don’t collect personal credentials and instead, the information they require are just the username, password, and email address. Given this, the registration is accomplished in less than a minute and players can keep calm while enjoying anonymous gaming. 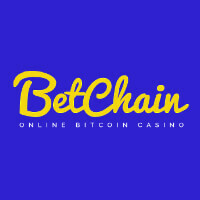 Making the first deposit at Bcourt Casino does not only mean getting started to play Bitcoin roulette and win, but also having an access to great deals of incentives. In fact, new players can instantly enjoy a generous welcome bonus of 100% up to 1.5 BTC once they topped-up their balance for the first time. 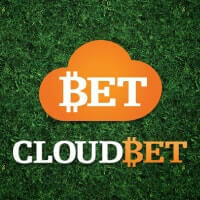 With a higher bankroll to begin with, they will surely enjoy more spins and chances of winning. Players have three varieties of roulette to choose from on this gaming platform. They can opt to play American, European, or French Roulette depending on their styles and preferences. Of course, they can be assured that these games are of top-quality since these are powered by SoftSwiss. 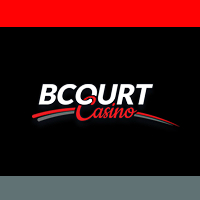 Bcourt Casino offers a full gaming interface – design-wise and user-friendly. Roulette tables and wheels are festooned with crisp graphics and incredible designs, while maintaining its smoothness and straightforwardness. New players will never experience any hassles while spinning and winning with maximum enjoyment. Bcourt Casino, though not a complete Bitcoin casino, can be a great option to spin three popular varieties of roulette with bitcoins. 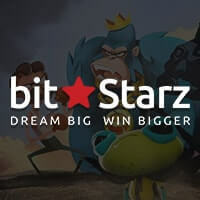 With all of the aforesaid offers, this bitcoin game will offer everyone an ultimate gaming action while piling up their winnings to a higher level. 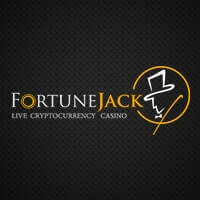 Hence, when looking for a place to play Bitcoin roulette this site is definitely worth checking out. Know more about this gaming platform now.